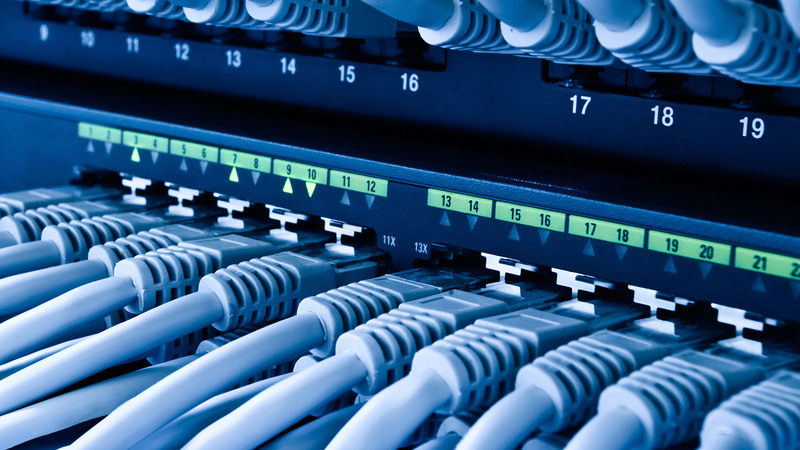 We have been providing network technology and consulting for over 20 years. Whether your office needs super-secure networking or just the normal office setup, you can count on us for superior design and implementation if requested. We offer a variety of switch, firewall and NAS configurations. Call us for a consultation and on-site visit.